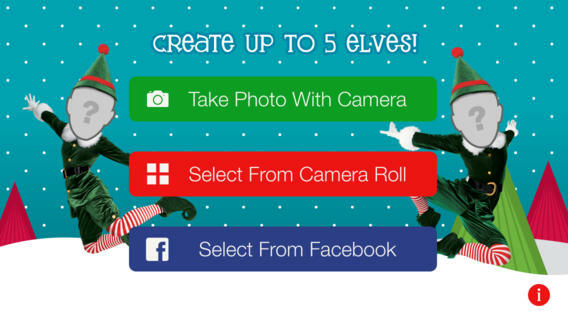 Spread a little holiday cheer and ElfYourself! “You choose photos of anyone you’d like and it turns them into characters in a music video. It’s easy to use and I think it’s absolutely hilarious!” said Keely, a Retail Sales Associate for Nex-Tech Wireless. After you're done creating your personalized video you can share it on social media channels or email it!